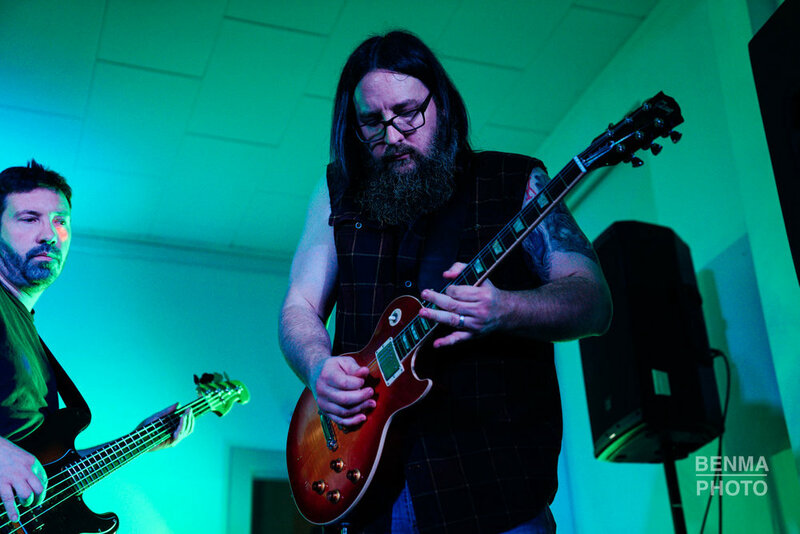 Our Renegades Program is for adult musicians ages 30 years of age and older of all musical abilities from first time beginners to advanced musicians looking to play in a band once again. Salem Oregon's Rock Academy provides the most unique experience for music lovers and music learners! From beginning musicians to advanced shredders, we provide music instruction in guitar, bass, drums, piano, and vocals. Students learn fast and most of all have fun! 12 weekly 90 minute band rehearsals with professional teachers on Monday evenings 7:00-9:00 PM Starting April 8th. Fast paced and challenging for advanced musicians while welcoming and supportive for the first time adult beginner! Rebel’s program is open to all skill levels and abilities (beginners, intermediates, & advanced) guitar, bass, piano, drums, and/or vocals. A weekly 30-minute private lesson in an instrument of their choice — guitar, drums, bass, piano, and/or vocals! Learn quickly in our supportive environment through a combination of playing in a band, private lessons, and live performances. Over 30 hours of professional music instruction, experience, and education! All for about the price what others charge for monthly for private lessons! We provide an incredible value and our programs work for all abilities. Have a song you always wanted to learn or play? Make a suggestion and we might play it. We play all types of music from the rock classics to everything you can imagine. Take a look at the music we have played. We always offer a variety of specials and discounts such as our Family Plan and One Payment Plan. Each discount is 5% and can be combined across programs and lessons. We also offer an easy payment plan that allows four monthly payments over the three month season. Ask us for the best deal possible.